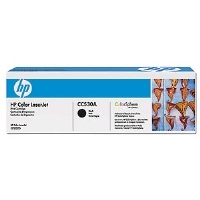 Stock status is current as of 4/25/2019 12:46 AMET. 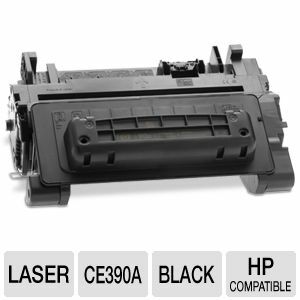 Get more prints when you use the HP 90A CE390A LaserJet Black Toner Cartridge! 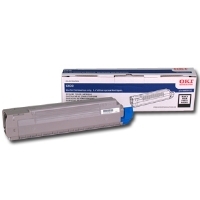 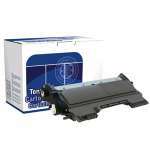 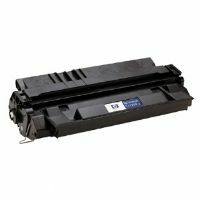 The HP 90A CE390A LaserJet Black Toner Cartridge can print up to 10,000 monochrome pages, making it a valuable component of your HP LaserJet M4555 MFP series printers. 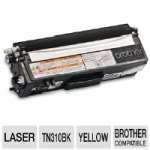 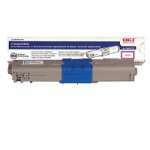 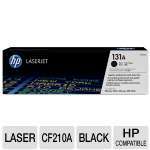 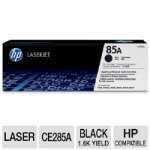 Avail of the HP 90A CE390A LaserJet Black Toner Cartridge now!